The IBPS CLERK 2018 Exam will be conducted in two different parts on different dates as per IBPS CLERK exam calendar. What is the expected date for IBPS Clerk main exam? Expected date for the IBPS CLERK main exam is 21st January 2019. 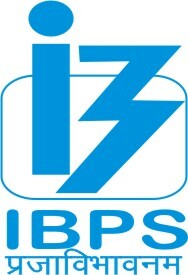 Click here to know other important dates of IBPS CLERK exam. When we can download the call letters for Pre-Exam Training for CLERK?